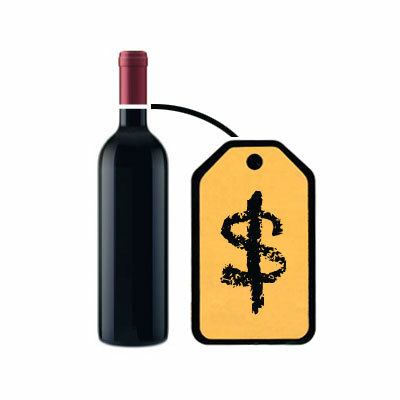 What does the most expensive bottle of wine cost? How did the wine industry start in the United States? What is the most efficient way to chill a bottle of wine? These and many other questions about wine will be answered here. • The most expensive bottle price for a current-release wine comes from Barossa Valley in Australia. It is Penfolds 2004 Kalimna Block 42 Cabernet Sauvignon, made from what are believed to be the oldest continually-producing Cabernet Sauvignon vines in the world. The price is $168,000 per bottle. There were only 12 bottles produced, and each comes with custom artwork, specialized bottle & packaging, and opening & pouring services by one of Penfolds’ winemakers. 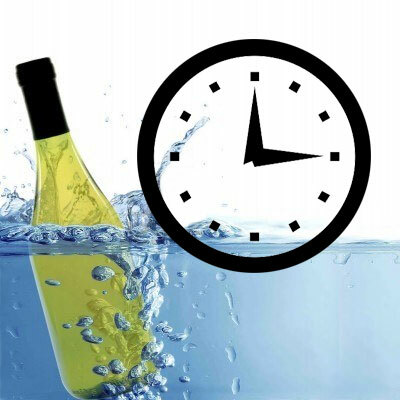 • The fastest way to chill wine is with ice, water & salt. Ice on its own is a slow way to cool down a wine to serving temperature. A more efficient way is to increase the surface area of the ice by adding water into the ice bucket. And by adding a bit of salt, this reduces the melting temperature of the ice and speeds up the cooling a bit since the mixture won’t heat up as quickly when the bottle is placed inside it. Normally, you can get from warm to drinkable in around 10-15 minutes. • In the 1880s, Missouri was once the center of U.S. wine production until the industry was mainly closed down by Prohibition. The wines produced in the Show Me State were international award winners. 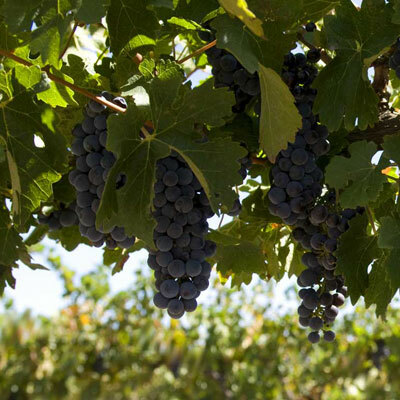 The state produced more than 2,000,000 gallons of wine per year. • In addition to being one of the Founding Fathers of the United States, Thomas Jefferson was also a Founding Father to the US wine industry. He appreciated fine European wine and struggled somewhat unsuccessfully to make his own fine wine at his Virginia Monticello estate. He wasn’t exactly accurate predicting the potential of fine wine in America. He told Washington Judge William Johnson that wines from the Scuppernong grape “would be distinguished on the best tables of Europe for its fine aroma, and crystalline transparence”. His feelings about the future of this varietal (which is mostly seen as not usually being able to create fine wines) apparently were based on wines made from the grape at the time in North Carolina. • According to The Sotheby’s Wine Encyclopedia, wine writer Tom Stevenson makes an interesting argument for England for coming up with sparkling wine – that is purposely trying to induce bubbles in still French wines via secondary fermentation in the bottle. (So it wasn’t the French after all.) English playwrights were writing about sparkling wine in plays dated from the 1600s. The English had the science to induce a secondary fermentation, as well as the way for ensuring the bubbles be safely contained with corks – something the French wouldn’t use widely until the mid 1700s. As a matter of fact, the French were still trying to prevent their wine from developing bubbles in the early 1700s. 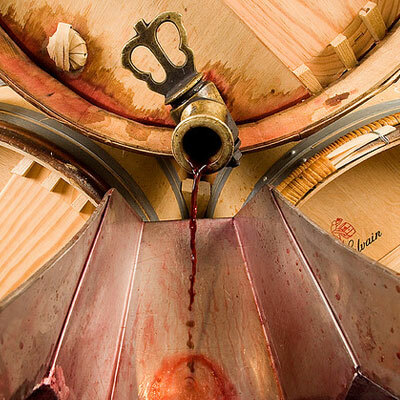 • Soutirage refers to a 19th Century French process of taking clear wine and removing it off of its sediment when aging, usually from barrel to barrel. It’s a labor-intensive racking process, and results in more barrels that are required to be cleaned. But the benefit is that it provides a bit of aeration during the move, which works in favor of developing fine wine. This process isn’t widely used today. However, you’ll know when you taste a wine that does use this process… and so will your wallet. • A wine can become cloudy because particles or sediment haven’t been removed during winemaking . This is natural and can be removed by filtering and decanting. The bottom of the wine bottle was actually designed with a recessed area to trap sediment that comes from the wine. Need more wine facts? Check out part 2, part 3, part 4 and part 5.